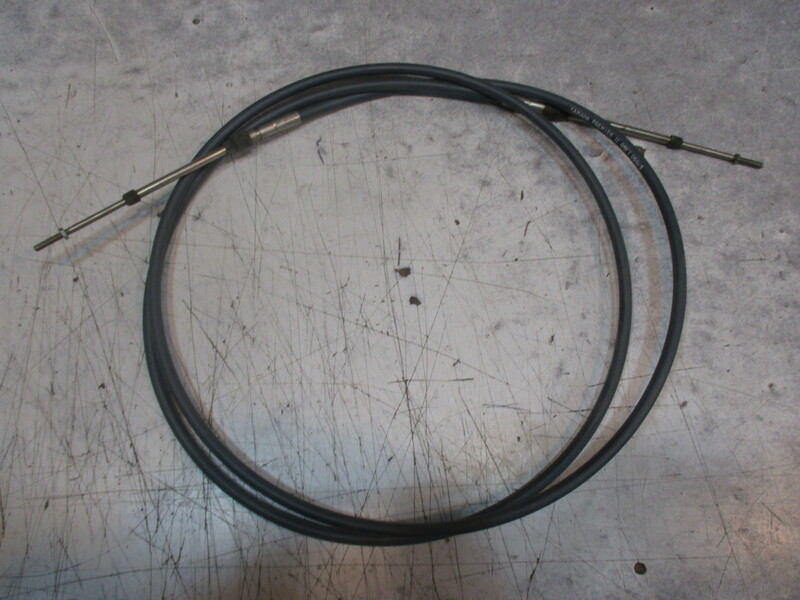 This sale is for one brand new 13 foot universal style control cable. 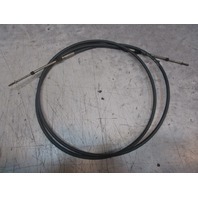 You will get ONE BRAND NEW Yamaha 13 foot long universal style control cable. Photo is a stock photo of this style cable may not be the same length.